Most of us don’t think twice about table salt. Compared to more exciting spices and seasonings (think saffron, Tasmanian pepperberry, or fennel pollen), the basic flavoring tool seems to fall short on the “cool factor” scale. That is, until now. Artisanal spice and seasoning purveyor Gustus Vitae recently took its sustainably sourced seasoning to a new level. Its latest innovation? Probiotic salt—an industry first. Crafted from super-fine Pacific sea salt sourced locally from the San Francisco Bay area and enhanced with probiotic enzymes (there are 15 billion viable bacteria cells per gram) Gustus Vitae’s Probiotic Ocean Salt ($10) is an accessible alternative to supplements, which have long dominated the probiotic market. 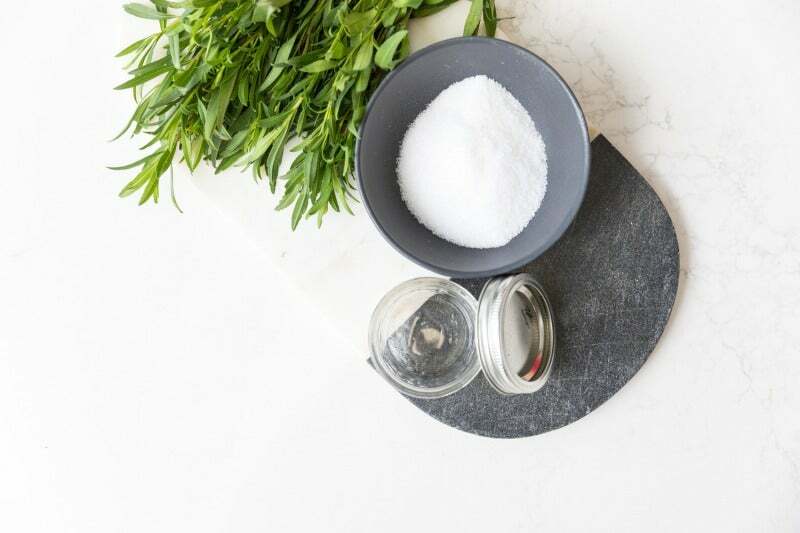 “Our salt is sourced locally from the San Francisco Bay area, which is mixed with a fine-grain probiotic powder. We use only the best probiotics: GanedenBC30, which is a natural probiotic ingredient that is added to many foods, beverages, and supplements. It’s an extremely stable probiotic, so it has the ability to survive manufacturing processes, product shelf life, temperature, and the journey through the digestive system,” explains Kernan. Probiotics have been proven to positively affect the digestive system by stimulating the gut’s immune system and maximizing the body’s ability to extract nutrients from food. This might be the easiest (and tastiest!) swap you can make for a happier and healthier gut.